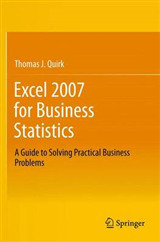 This book shows the capabilities of Microsoft Excel in teaching engineering statistics effectively. Similar to the previously published Excel 2013 for Engineering Statistics, this book is a step-by-step exercise-driven guide for students and practitioners who need to master Excel to solve practical engineering problems. 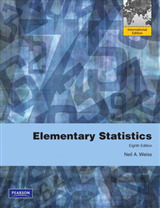 If understanding statistics isn't your strongest suit, you are not especially mathematically-inclined, or if you are wary of computers, this is the right book for you. Excel, a widely available computer program for students and managers, is also an effective teaching and learning tool for quantitative analyses in engineering courses. 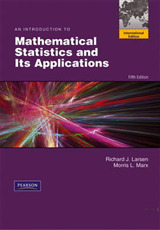 Its powerful computational ability and graphical functions make learning statistics much easier than in years past. 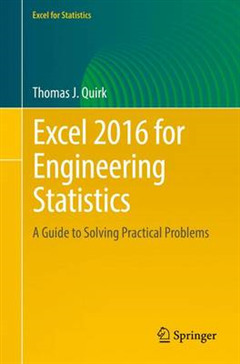 However, Excel 2016 for Engineering Statistics: A Guide to Solving Practical Problems is the first book to capitalize on these improvements by teaching students and managers how to apply Excel to statistical techniques necessary in their courses and work. 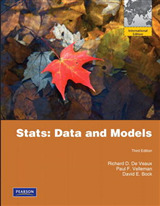 Each chapter explains statistical formulas and directs the reader to use Excel commands to solve specific, easy-to-understand engineering problems. Practice problems are provided at the end of each chapter with their solutions in an appendix. Separately, there is a full Practice Test with answers in an Appendix that allows readers to test what they have learned.